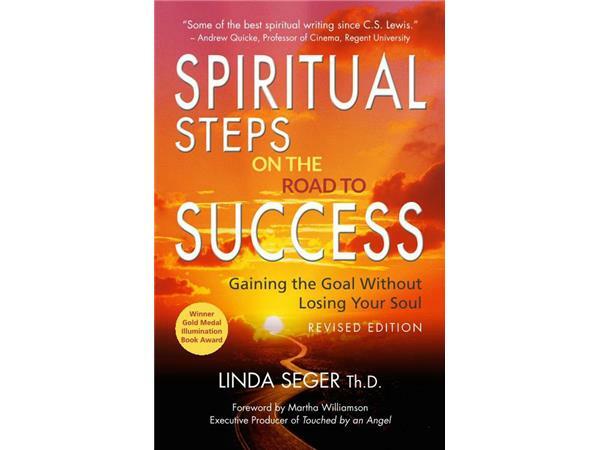 Spiritual Steps on the Road to Success: Gaining the Goal Without Losing Your Soul is Dr. Linda Seger’s latest inspirational book on spirituality and its relationship to our work life. How do you gain the goal without losing your soul? What are the spiritual steps to success – and the spiritual tests we encounter when we achieve success? How do you keep your spiritual integrity as you climb the ladder? Author and international keynote speaker, Dr. Linda Seger tackles rarely-addressed issues that face everyone in their professional lives: our sense of vocation; taking risks; God’s timing versus ours; becoming important (and being overlooked); confronting evil; handling competition; the deadly sins we meet on the way up – and on the way down. 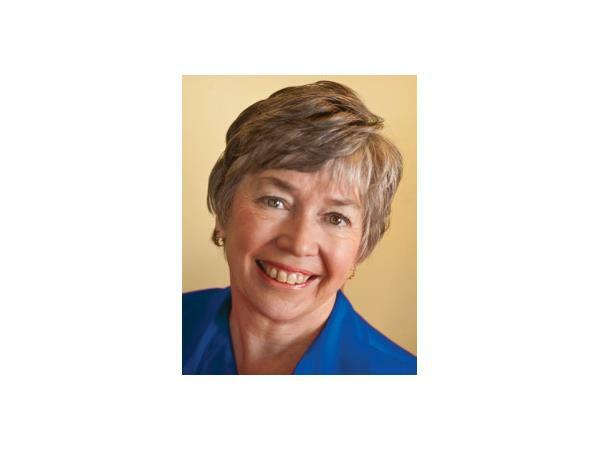 Dr. Linda Seger created the script consulting profession in 1981 and is one of the world’s foremost script consultants. 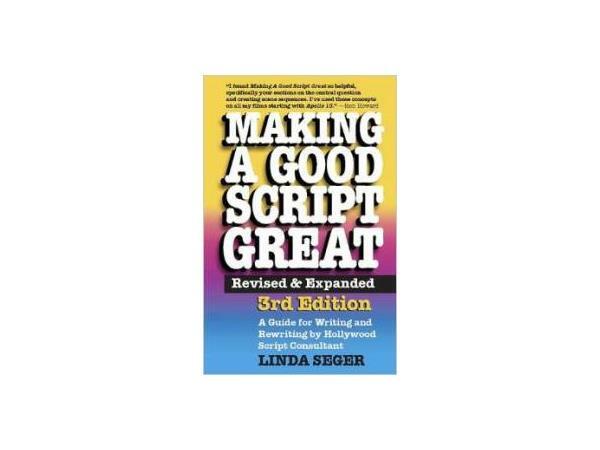 She is also an experienced screenplay coach and story coach with Academy Award winning clients.